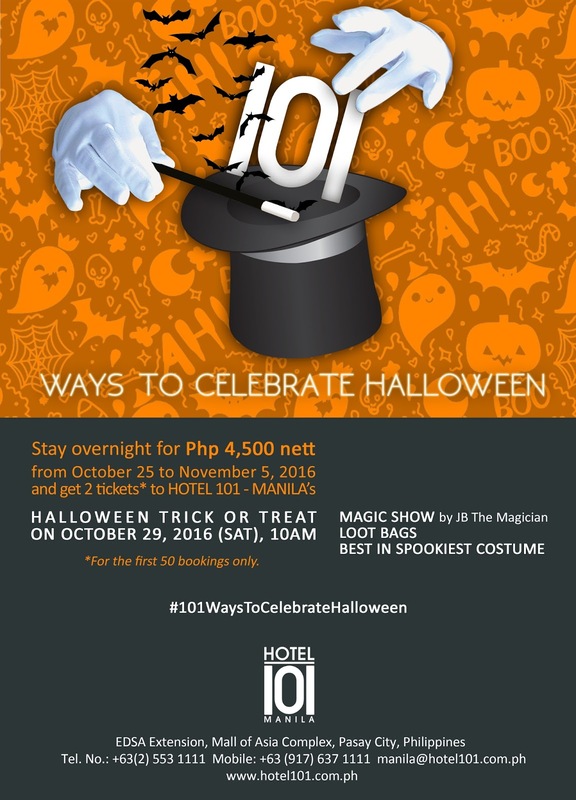 Tickets to the Halloween event are free for those who will book a stay at Hotel 101 – Manila from October 25 to November 5, 2016. 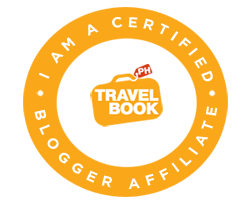 Stay at Hotel 101 – Manila for Php 4,500 overnight with buffet breakfast for 2 persons. Guests may avail of complimentary two (2) tickets at the Front Desk. For inquiries call +63(2) 553 1111 or email manila@hotel101.com.ph.